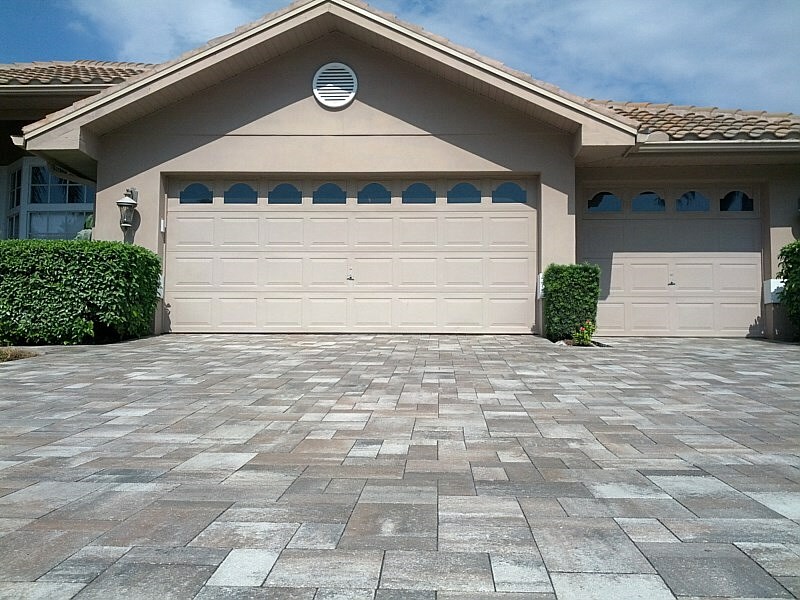 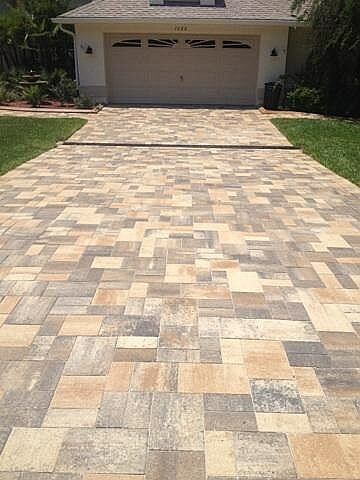 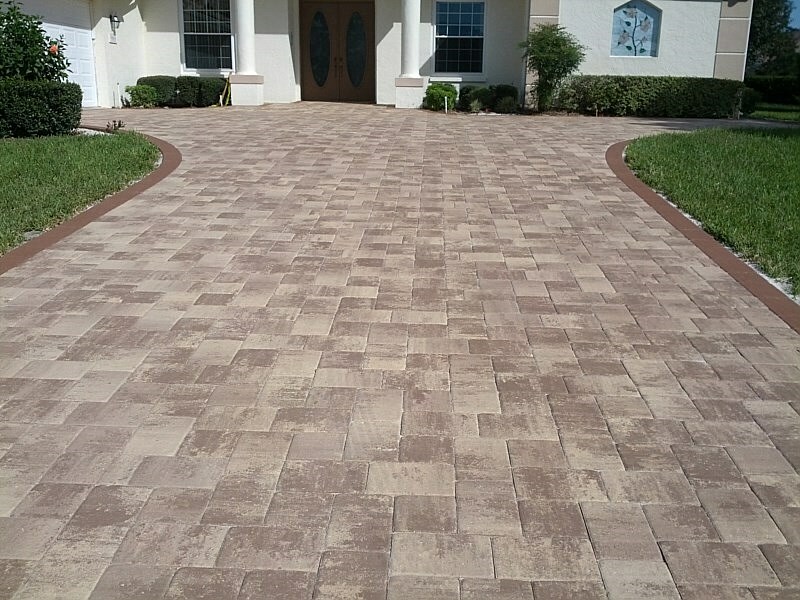 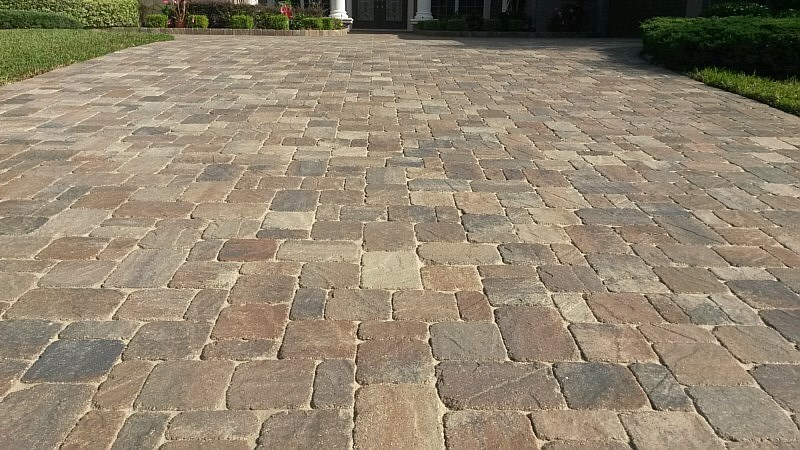 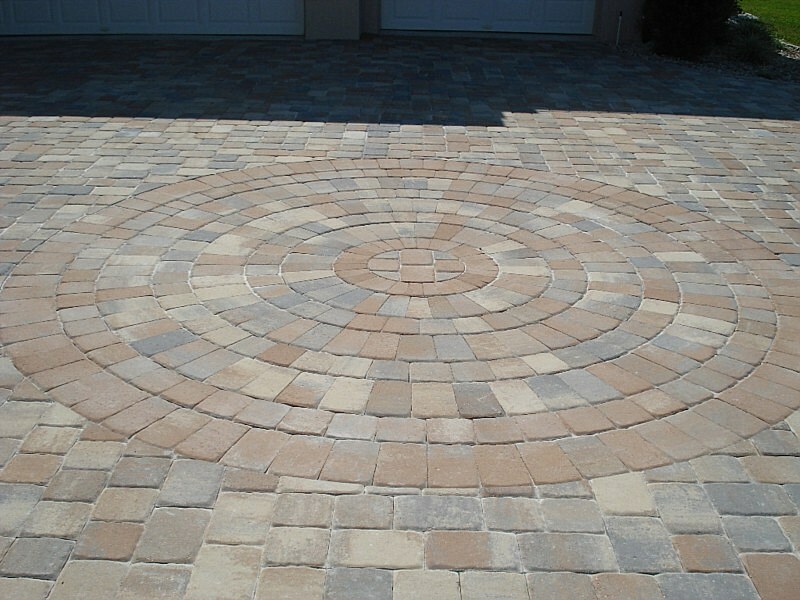 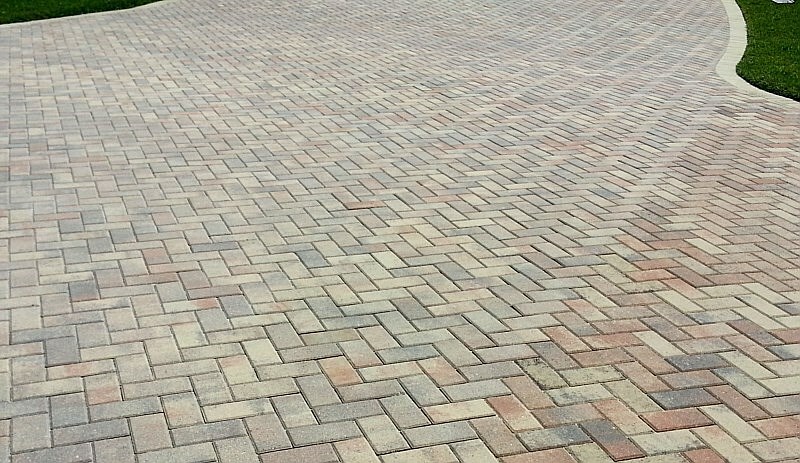 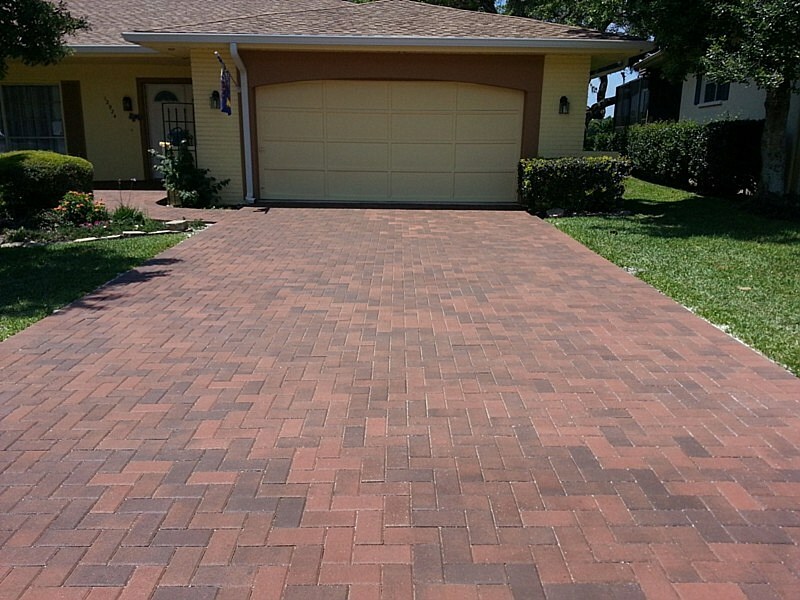 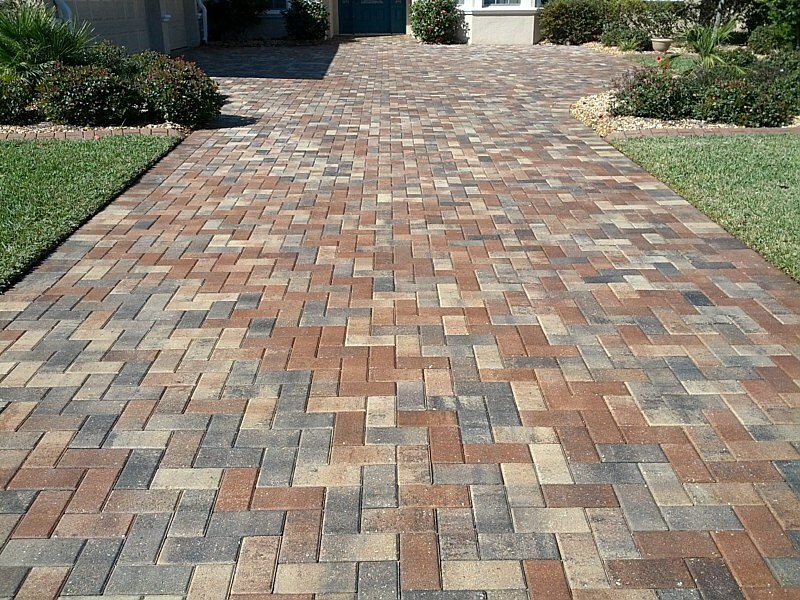 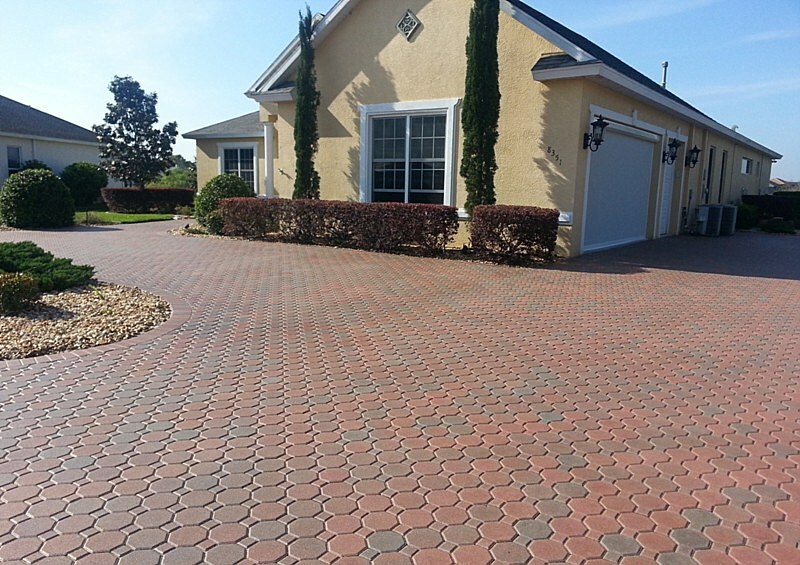 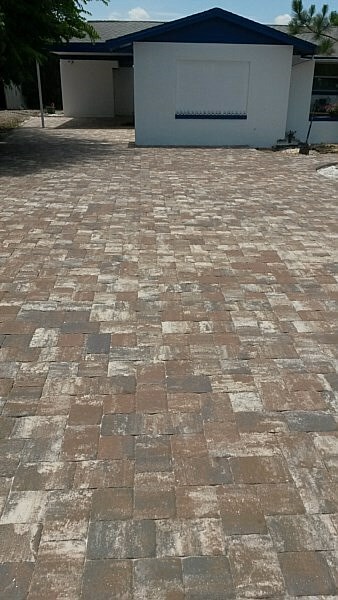 Being that this is the first thing you see when entering your home, it is important to choose the right paver color, shape, pattern & size to compliment your home. 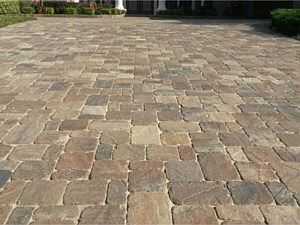 Options are endless, and sample can be provided to assure you of quality and give you peace of mind. 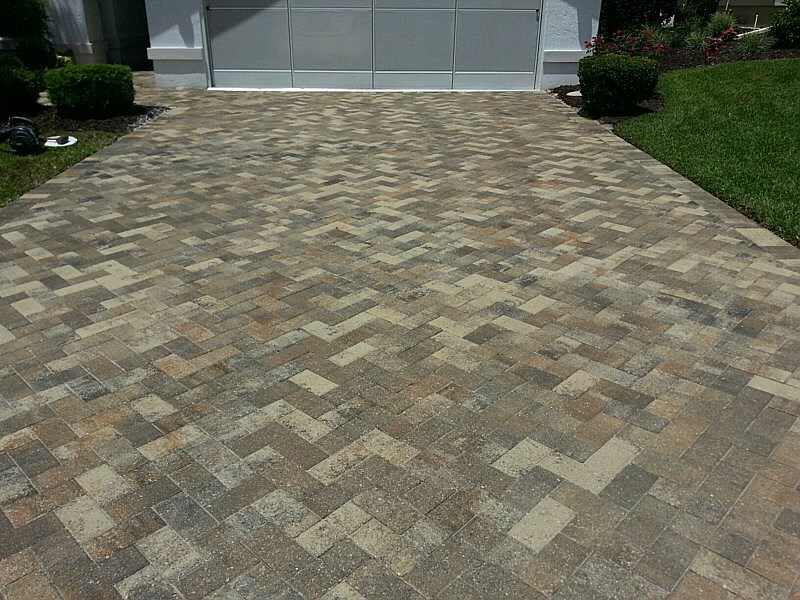 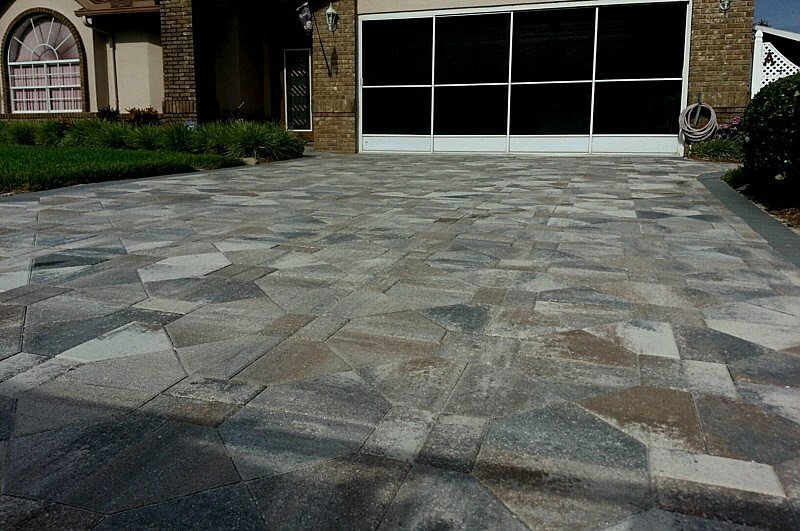 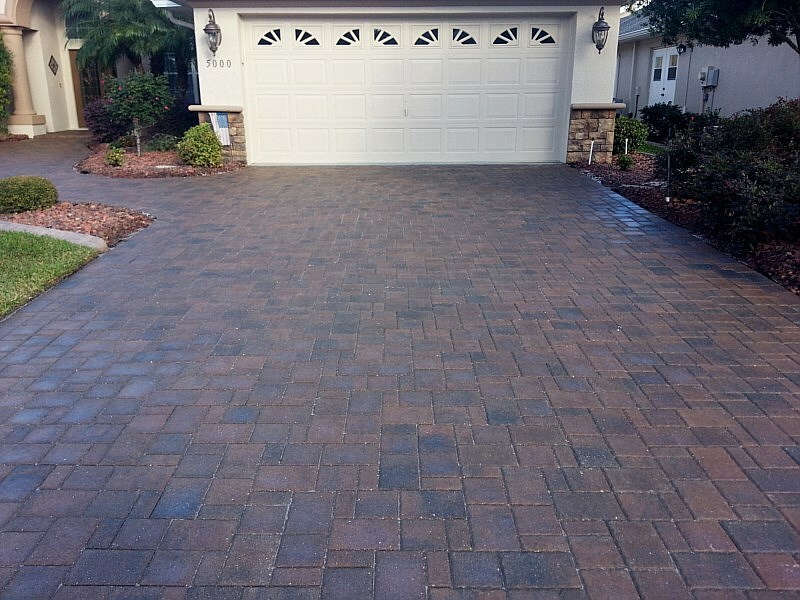 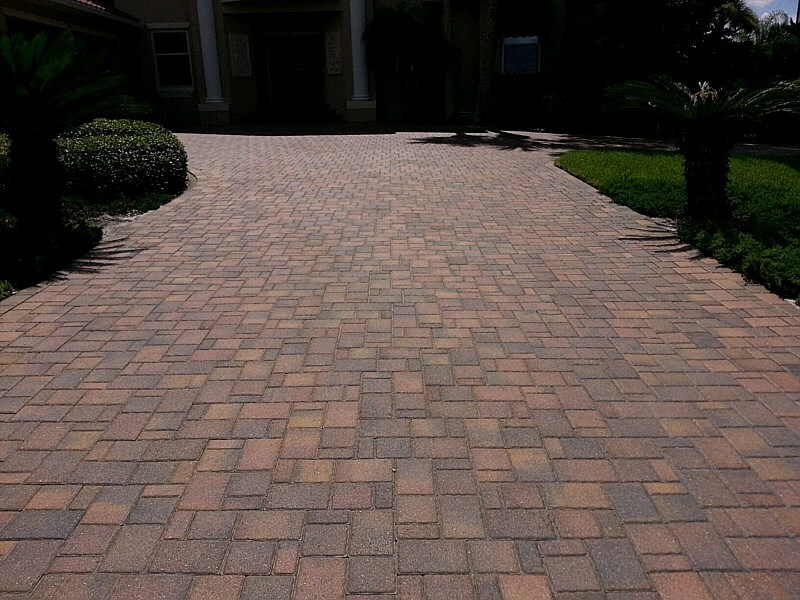 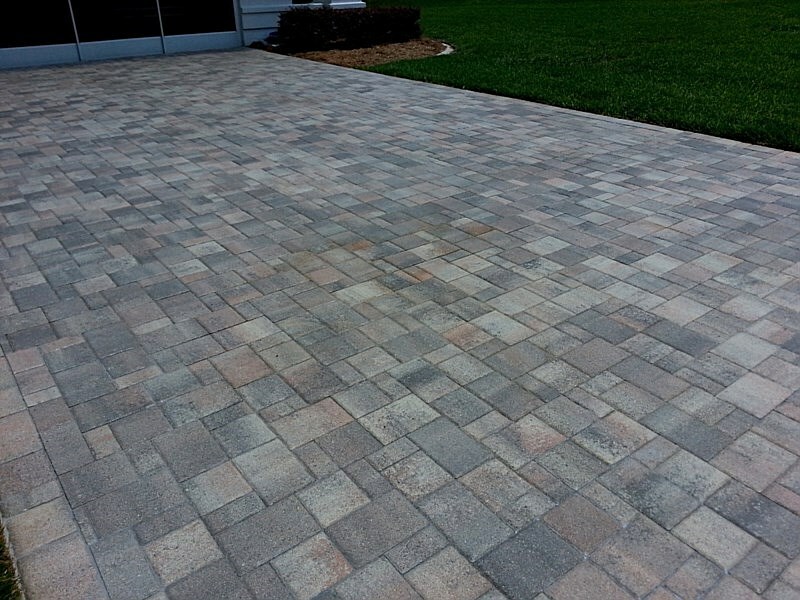 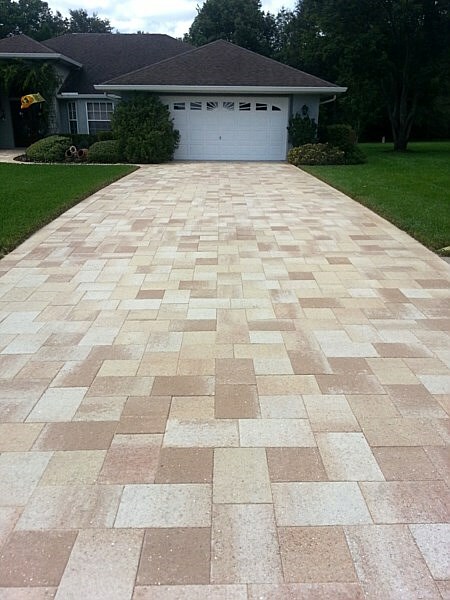 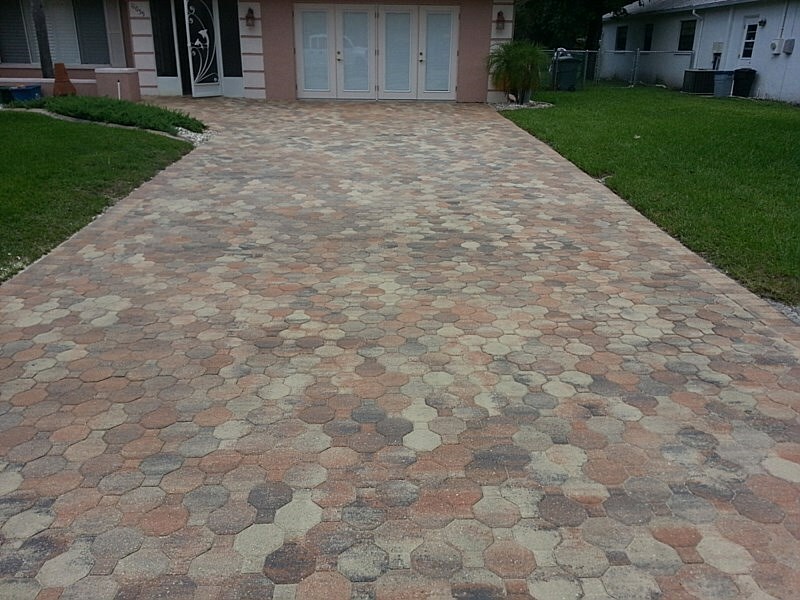 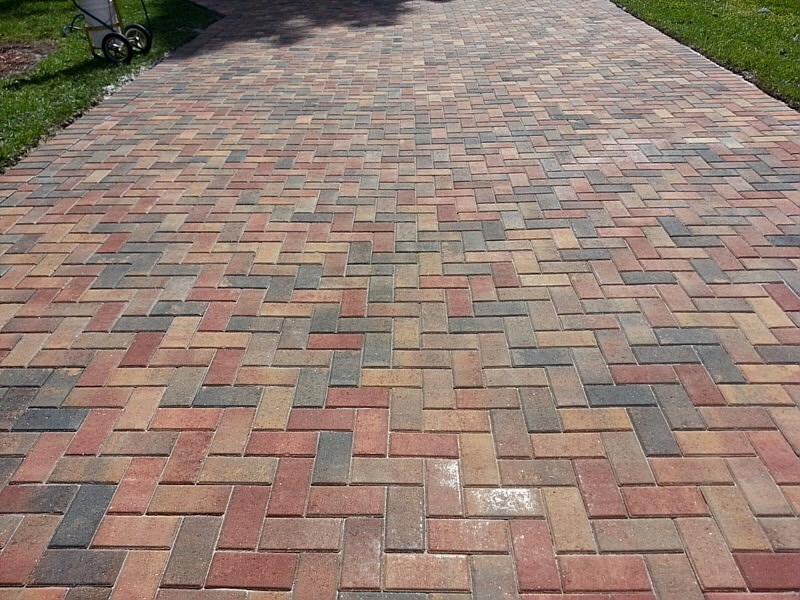 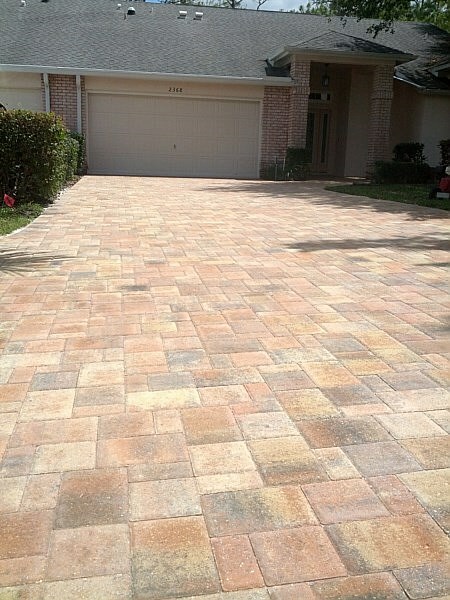 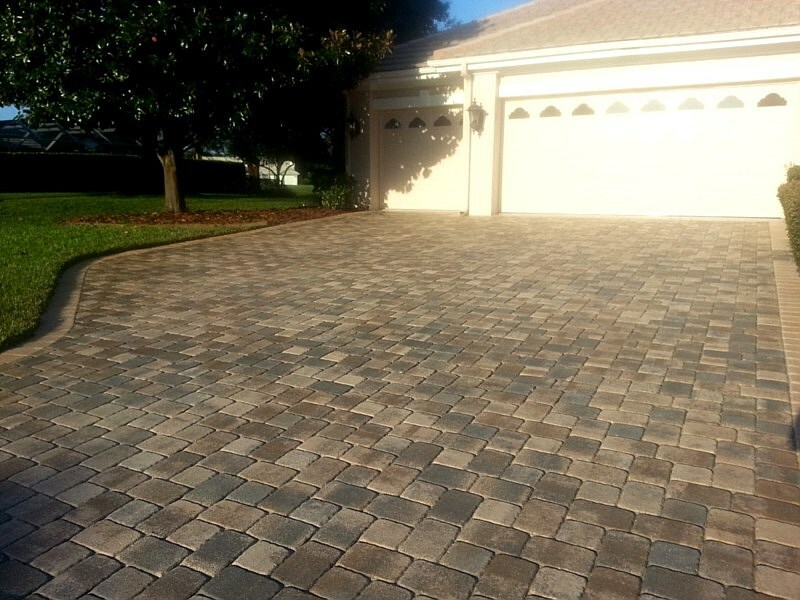 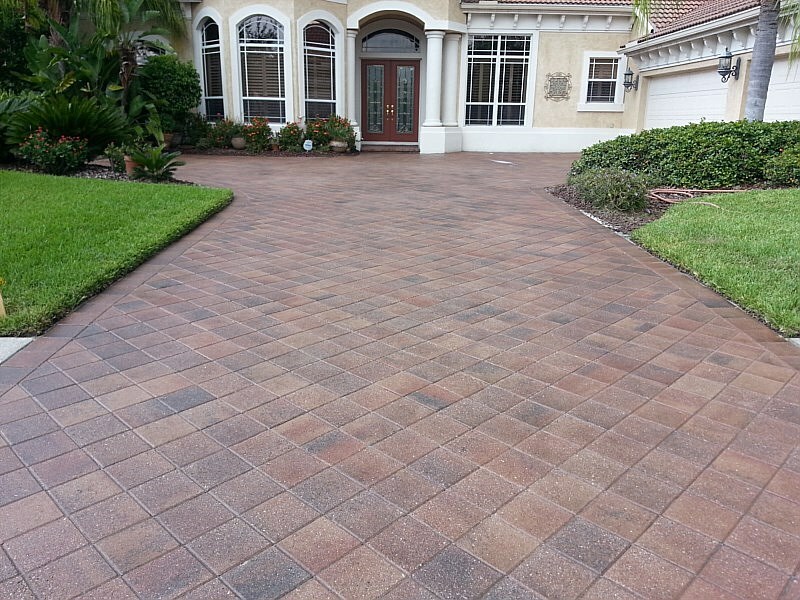 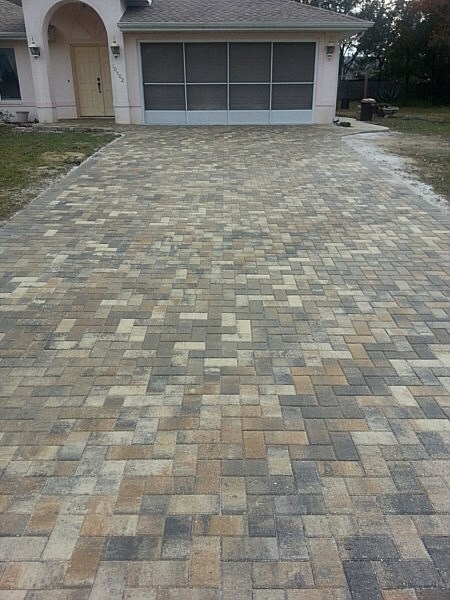 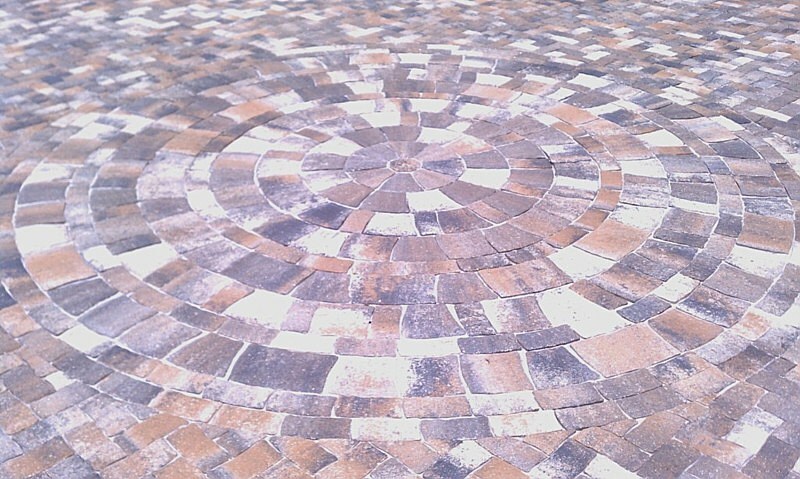 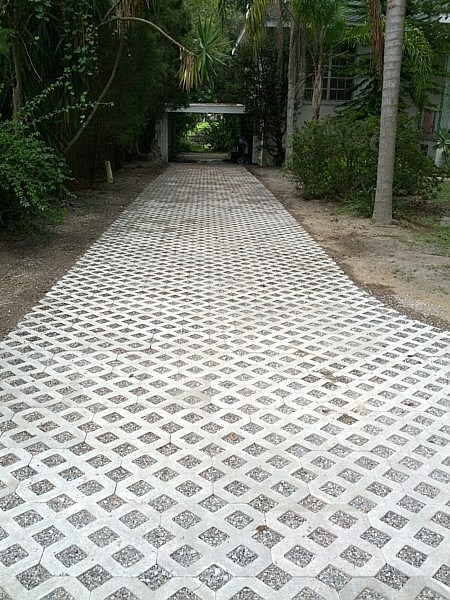 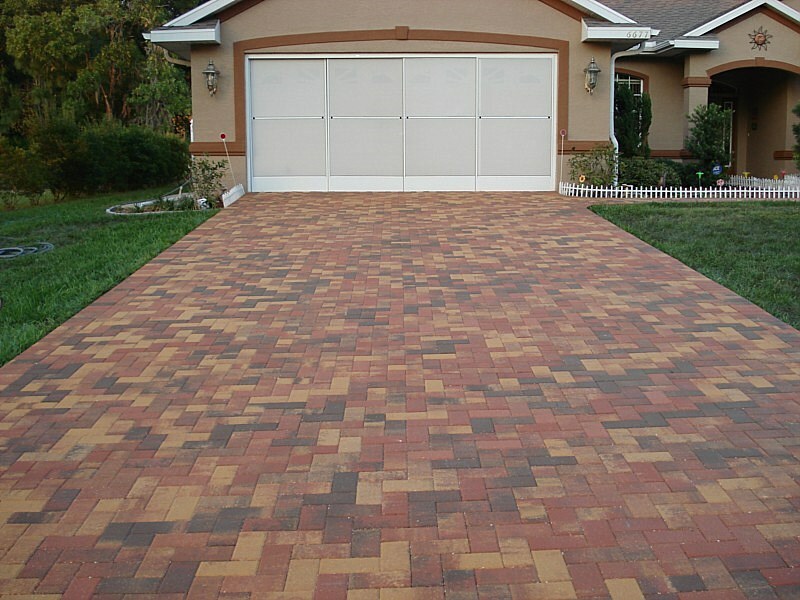 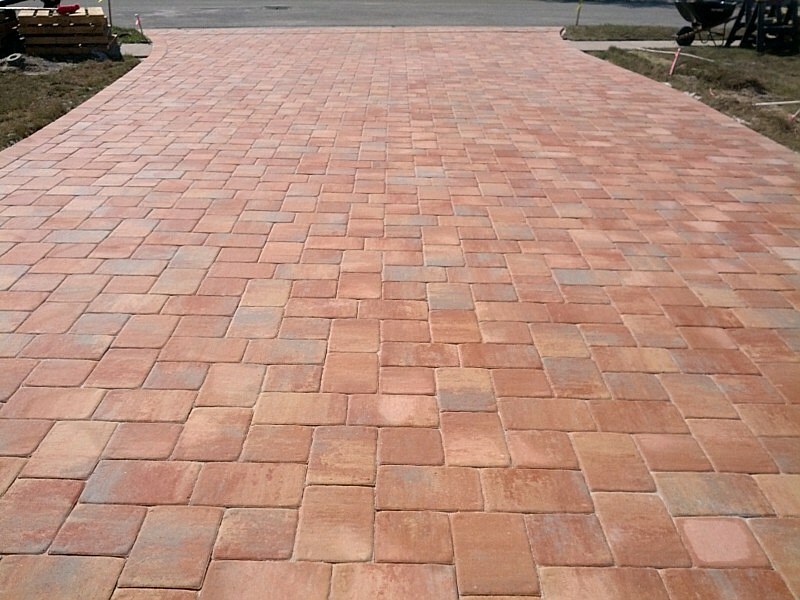 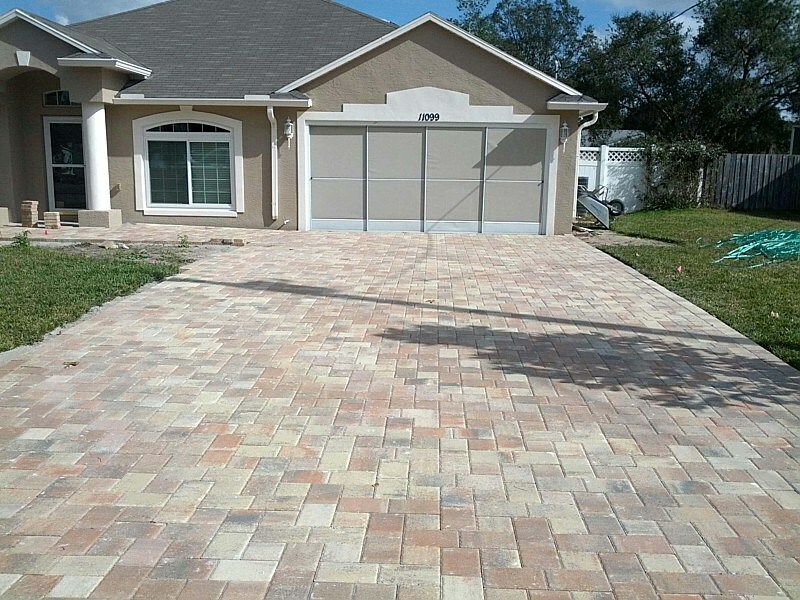 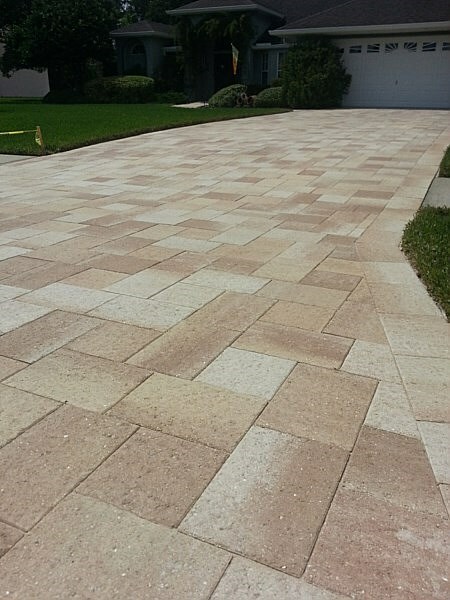 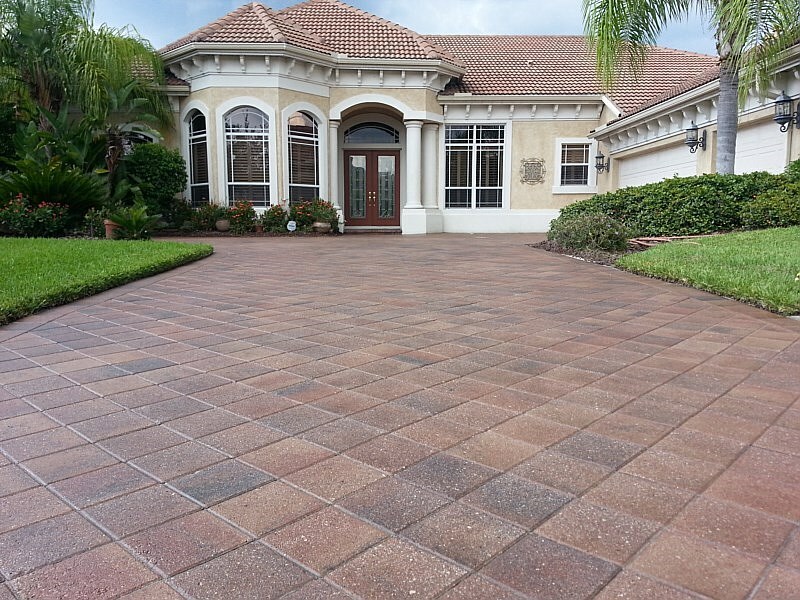 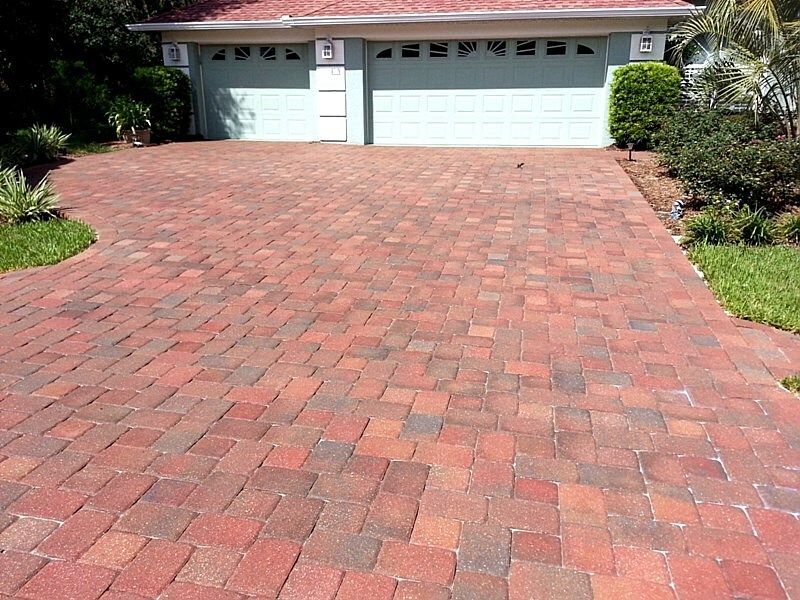 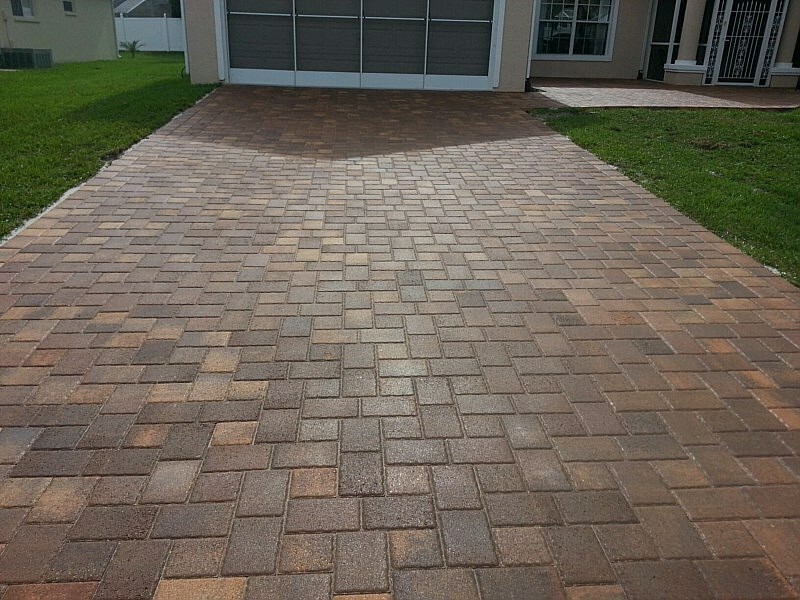 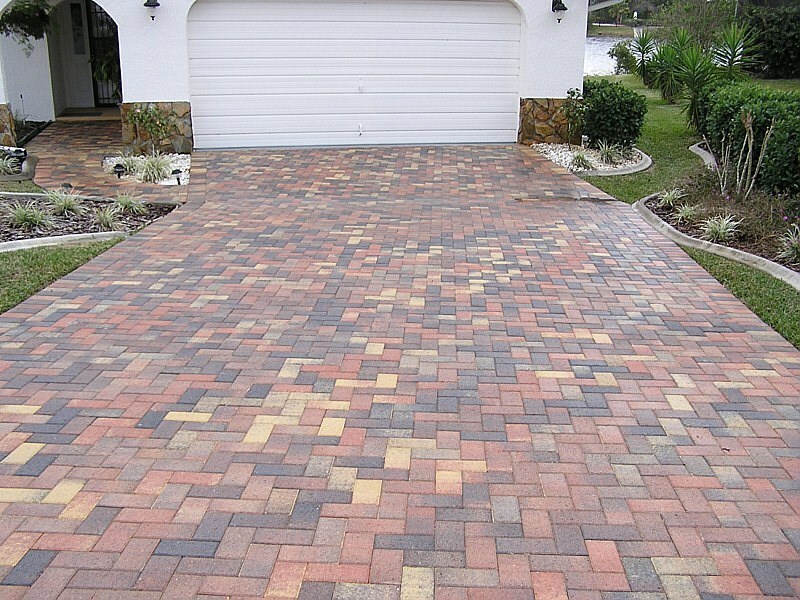 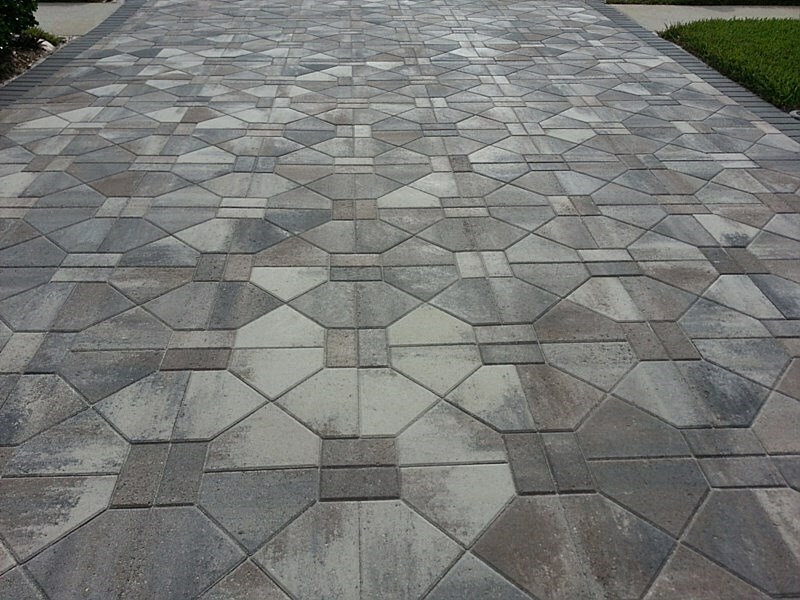 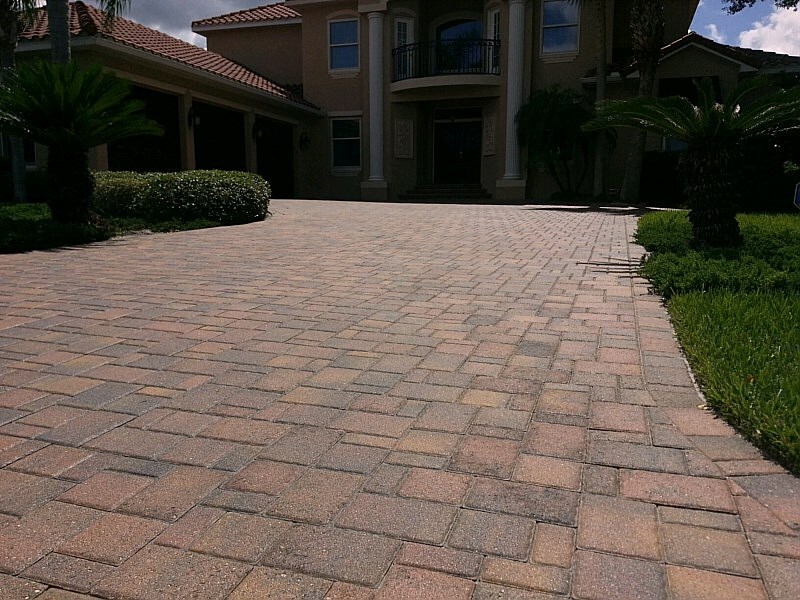 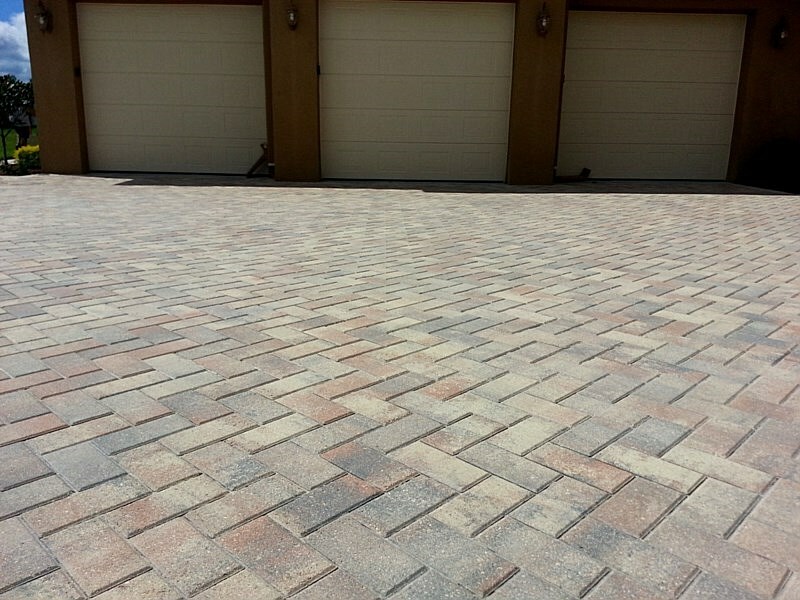 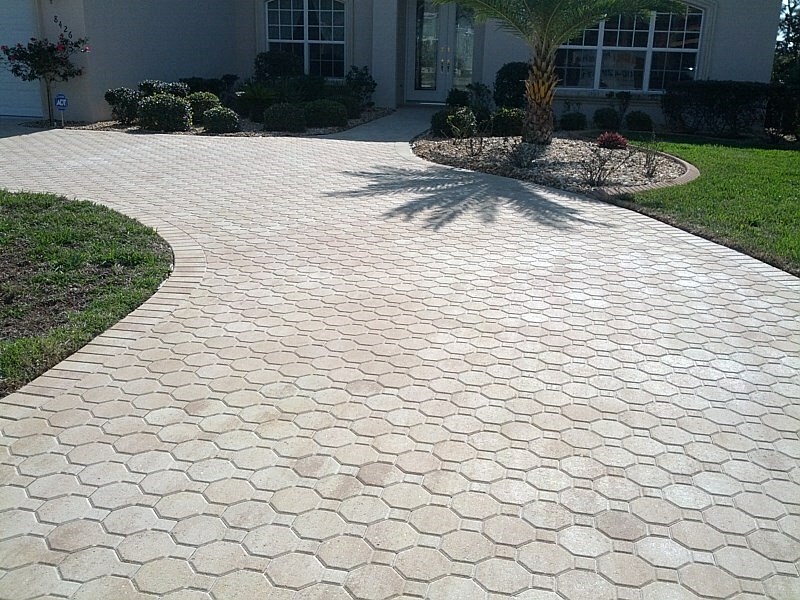 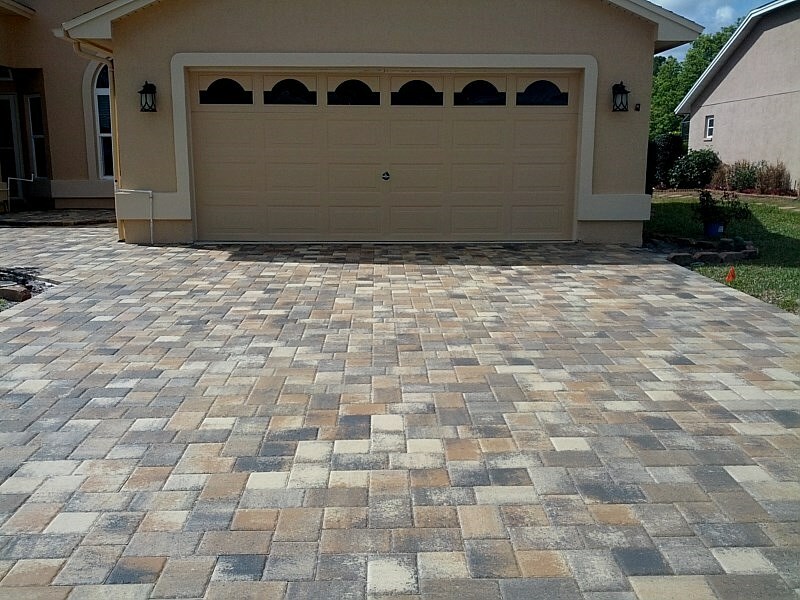 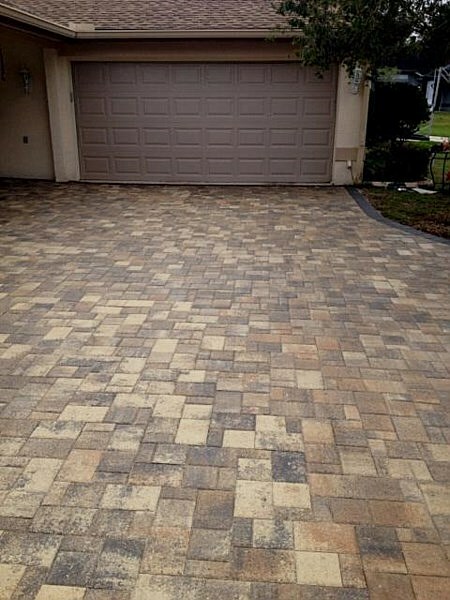 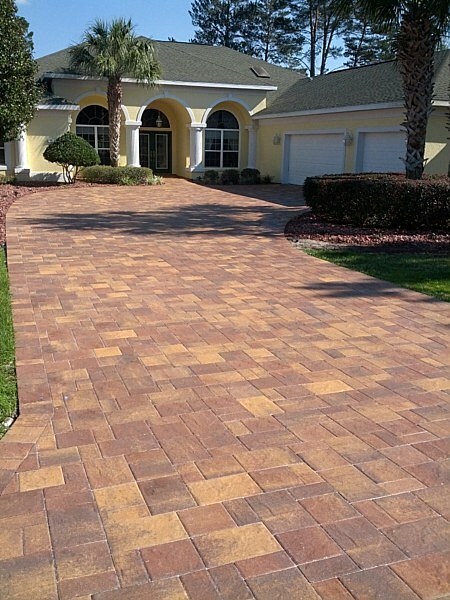 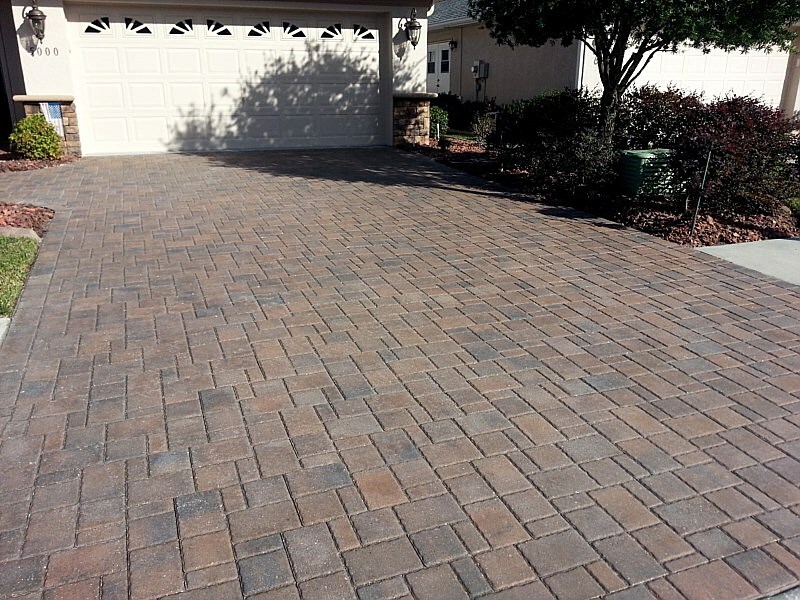 Pavers can be laid over existing concrete or can be torn out to create a new driveway. 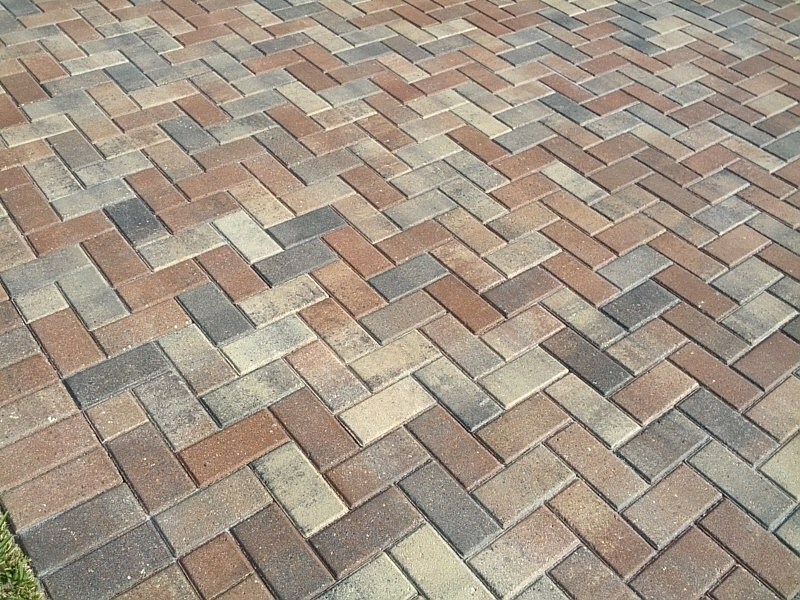 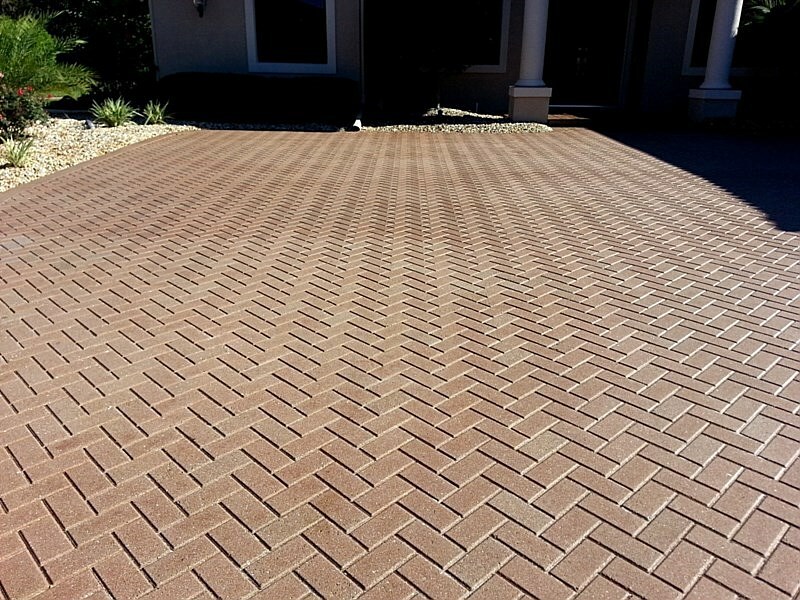 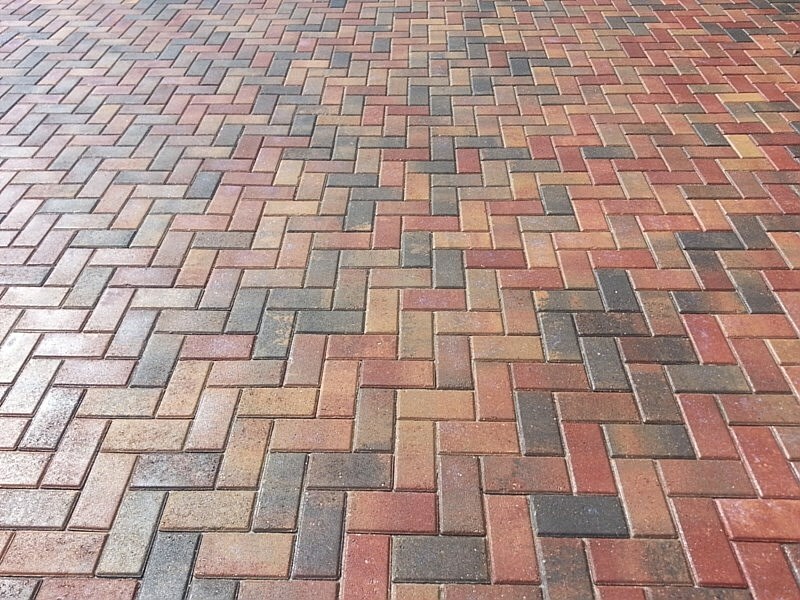 We highly recommend having your pavers sealed to maintain color & longevity.